The buyback is proposed to be made from the shareholders of the Company on a proportionate basis under the tender offer route using the stock exchange mechanism, TCS mentioned in a regulatory filing. The Board of Directors of Tata Consultancy Services (TCS) approved the proposal for buyback of equity shares of the company on Friday. This share buyback scheme will see 7,61,90,476 equity shares of TCS being bought back by the company for Rs 16,000 crores at Rs 2,100 per equity share. TCS has proposed to buy back its equity shares under the tender offer route. "The buyback is proposed to be made from the shareholders of the Company on a proportionate basis under the tender offer route using the stock exchange mechanism in accordance with the provisions contained in the SEBI (Buy Back of Securities) Regulations, 1998 (hereinafter referred to as the "Buyback Regulations") and the Companies Act, 2013 and rules made thereunder," TCS said in a regulatory filing following the Board meeting. Tata Sons and promoters of TCS, who hold 71.92 per cent stake in the company, stand to make big gains from the share buyback. 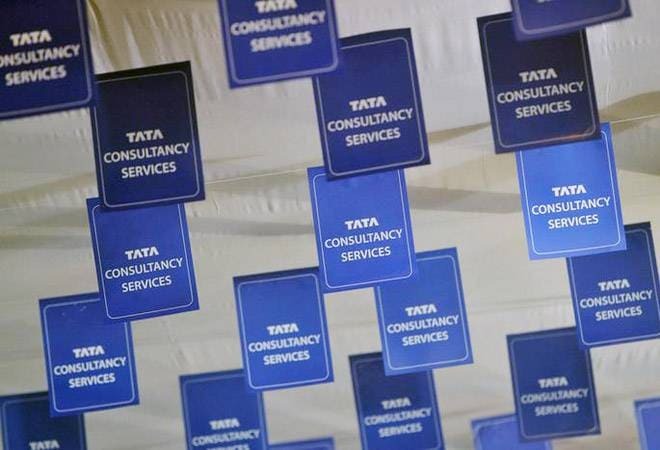 Last year in May, TCS had undertaken a Rs 16,000-crore buyback offer entailing around 5.6 crore equity shares at a price of 2,850 per scrip. Share buybacks have been around for quite some time now. It means re-purchase of shares by a company to reduce the number of shares trading in the market. Market experts believe that it usually shows the confidence of promoters in the future of the company. Companies go for share buybacks due to a number of reasons. Usually, companies opt for share buybacks when they have excess cash on their hands which they wish to give out to shareholders. A share buyback could also be undertaken in cases where companies want to reward investors, increase promoter holding, reduce public float and check the falling stock price, reduce volatility and build investor confidence. Companies usually opt for either the tender offer or open market purchase for share buybacks. In tender offer, the company makes an offer to buy a certain number of shares at a specific price directly from shareholders. Share buyback ensures all shareholders are treated equally, however small they are. In open market purchase, the company decides to acquire a certain number of shares. It fixes a price cap and can buy for any price up to that. Most companies prefer the open market route. The biggest difference between the two -tender offer and open market purchase- is that the price in the tender route is fixed. Following the announcement, the TCS share was trading at Rs 1,841.45 on BSE by the end of the day, up by 49.20 points or 2.75 per cent.